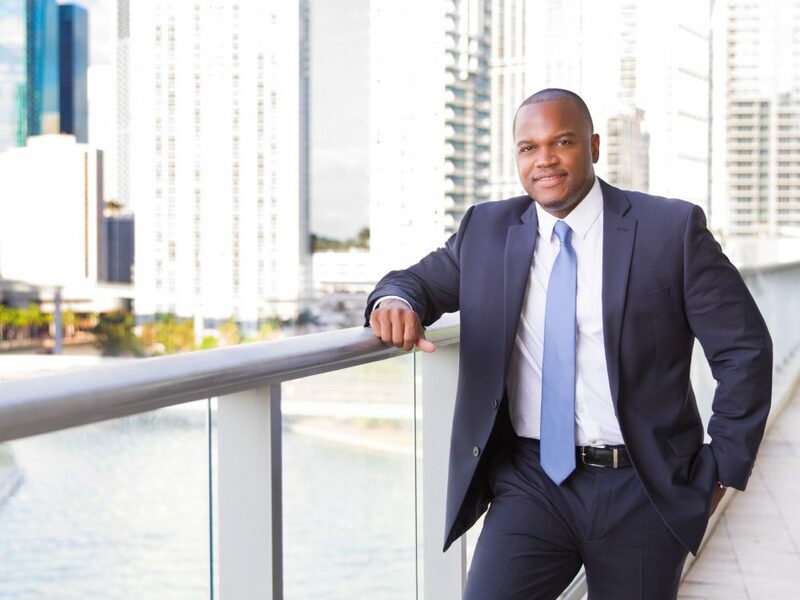 The Vaughn Real Estate Team is a Metro Miami and Fort Lauderdale, Florida and Detroit Michigan short sale, foreclosure and luxury real estate specialist. Just tell us what you are looking for and we will search all of our resources and provide you with a convenient report of all the properties that you may be interested in complete with photographs of the properties and detailed neighborhood information. In Florida, we specialize in Broward and Miami-Dade Counties properties for sale and for lease; including some of the fastest growing areas of South Florida: Miami Real Estate, Aventura Real Estate, Sunny Isles Real Estate, Miami Beach Real Estate, Coral Gables Real Estate, Fort Lauderdale Real Estate, Plantation Real Estate, Sunrise Real Estate, Parkland Real Estate, Coral Springs, Boca Raton and more. In Michigan, we specialize in Oakland and Wayne Counties properties for sale and for lease; including some of the fastest growing areas of Southeast Michigan: Detroit Real Estate, Southfield Real Estate, Birmingham Real Estate, Farmington Real Estate, Dearborn Real Estate, Royal Oak Real Estate, Troy Real Estate and more. 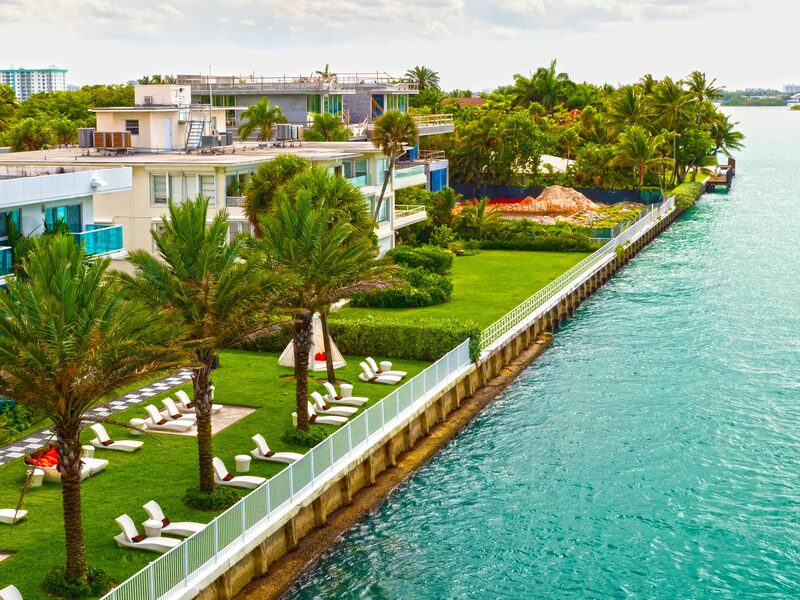 Around the Broward and Miami-Dade Counties you will find many Golf communities, large custom Estate Homes and gorgeous condos for you to call home. Many hot properties can be found in Pembroke Pines, Miramar, Weston, Homestead and Margate which are growing communities in South Florida. Around the Detroit Metro Market you will find many Golf communities, large custom Estate Homes and gorgeous condos for you to call home. Many hot properties can be found in Detroit, Northville, Novi and West Bloomfield which are growing communities in Southeast Michigan. Just tell us what you are looking for and we will search all of our resources and provide you with a convenient report of all the properties that you may be interested in complete with photographs of the properties and detailed neighborhood information. We specialize in homes for sale including some of the fastest growing areas: Miami Real Estate, Aventura Real Estate, Sunny Isles Real Estate, Miami Beach Real Estate, Coral Gables Real Estate, Fort Lauderdale Real Estate, Plantation Real Estate, Sunrise Real Estate, Parkland Real Estate, Coral Springs, Boca Raton and more. Around Broward, Palm Beach and Miami-Dade Counties you will find many Golf communities, large custom Estate Homes and gorgeous condos for you to call home. Many hot properties can be found in Pembroke Pines, Miramar, Weston, Homestead and Margate which are growing communities in South Florida. Contact the Vaughn Team to discuss your real estate needs! Call or email me.